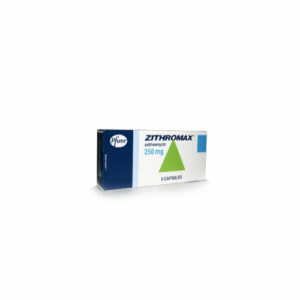 Azithromycin is a macrolide antibiotic that’s helps treat and cure bacterial infections such sexually transmitted infections (STIs). Common STIs include chlamydia, gonorrhoea, non-specific urethritis, ureaplasma and mycoplasma. 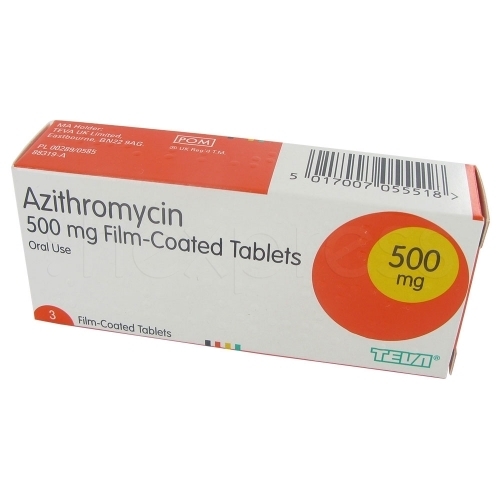 Azithromycin is one of the most prescribed antibiotics. It prevents infections from spreading by affecting the bacteria’s ability to make proteins. Azithromycin stays in the system longer than most other antibiotic medications, so courses of this medicine are short, less intensive and effective. Azithromycin belongs to a group of medications known as macrolides. It stops bacteria from multiplying, because it affects peptide activity and protein production. These two functions help bacteria stay alive and if these are inhibited, the infection can’t spread, leaving it vulnerable to the body’s defense mechanisms eventually killing and clearing the infection. Azithromycin comes in capsules and the dose required changes depending on the condition you are treating. Some conditions you will need to take Azithromycin for a five-day course to clear the infection. 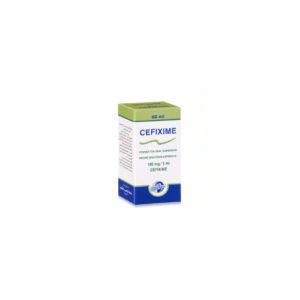 However gonorrhoea only requires a single dose of Azithromycin in conjunction with another antibiotic Cefixime, which is sold together as the Gonorrhoea pack. Most people can see results within three to five days of taking the first pill, compared to other antibiotics that can take longer than seven days. Follow the instructions to make sure you are taking the correct dose. After 2 weeks if you are still concerned you can undergo another STI test to make sure the medication has been effective. Azithromycin antibiotic can cause side effects just like any other medications. However not everyone will experience them. Keep in mind that the advantages of taking medication to prevent a serious infection may be more important than minor side effects. Azithromycin packet will contain side effect information from the manufactures. It’s also best you speak to your doctor if you have any questions or concerns about taking this medication or to see if it conflicts with other medication you are currently taking. 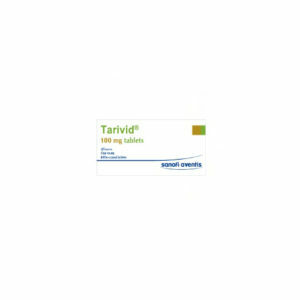 How do I purchase Azithromycin online? 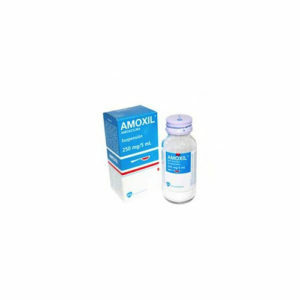 You can buy Azithromycin online descreetly through Loxdoc. First you will have to complete a free consultation online to obtain the prescription for Azithromycin medication. This is a simple process that replaces the face-to-face consultation you would normally have with a doctor. Once you have been approved for the medication, Azithromycin will be sent to you quickly and discreetly within 24 hours after ordering online. First time I took this I had bad cramps from not eating enough and drinking water. I mistakenly took one a day instead of the two once daily, so when I got a refill I ate a lot of food before and after taking the medicine + 3 bottles of water and I only had bad gas, and diarrhea. No cramps yet. So I’m happy as long as my stomach doesn’t end up feeling like knots! Had a sore throat and swollen left tonsil as well as earache (from pain in tonsil) and malaise for five days before I finally caved and saw a doctor. Sure enough I had bacterial tonsilitis. I’m allergic to the entire penicillin family so I was prescribed z-pak. It’s been less than 24 hours and I’m already feeling so much better. I’ll get my first good sleep in almost a week tonight! I was told by a partner she tested positive so immediately went to get tested and get medication. This is a lesson learned. My goodness – take on an empty stomach they said…DODN’T!. About 30 minutes after right when I got to work I started getting STRONG abdominal pains, sweating so much, could not move with how bad it was. I tried throwing it up but couldn’t. Ate a sandwich drank some liquids and feel slightly better just tired as anything. All I have to say is wear a condom this medication experience was terrible. I love the zpak! I am allergic to most every antibiotic out there and so this is my go to. I have 3 infections right now, double ear, sinus and lung. I felt terrible 2 days ago and now I am awesome. I am having the poops and when I take it on an empty stomach it hurts, but a bit of food and I am fine as wine. I have 2 days left of a 5 day and I feel awesome. I love this antibiotic. Plus for me, is as soon as I am done with it I poop normal again. So let me make everyone feel better. I’m 9 weeks pregnant, almost 10 weeks and you can imagine my feeling from getting an STI from the father of my child. Well, I read this and was extremely scared. The reason I think everyone is throwing up is because of the food you’re eating before you take this. Anything spicy or greasy is going to HURT your digestive system, honest. Eat a full meal but bland. I ate 2 bowls of macaroni and cheese made with water, cheese and butter. I drank one bottle of water, let it digest for 20 minutes. I took the medicine, afterwards ate crackers and had ginge rale. My best advice, just go to sleep after taking this. Take this at home, before bed where you have nothing to do. At about 3:45am (I took at 11:20pm because I had work that night) I got some stomach pains that just felt like intense gas pains, and moved around a bit. I probably went to the bathroom from 4 to 6, but only a total of 2 times and since I ate so bland, it really wasn’t that bad. I took the four of 250mg azithromycin pills after about a week of stalling, due to my fear of the side effects. I’m about 4-5 hours in now and I felt VERY mild symptoms here and there. Just a bit of bubbling and a sort of empty stomach feeling as I type. I drunk a bottle of water maybe 15 mins before I ate, then I had a chicken sandwich and a gatorade, and finally I took the pills maybe 5-10 minutes after eating. Not sure if thats the best route lol but it seemed to have done the trick for me. Wasn’t what I thought at all! So I got the bad news while I was vacationing with my parents, so I couldn’t be treated for a whole week. By the time I got to my appointment my chlamydia symptoms were just awful so I was excited for these meds. I went in and they found out I didn’t eat breakfast, so they gave me some goldfish crackers and juice but GUYS – take these on a full stomach. Goldfish crackers doesn’t really count. An hour later I was sitting on the toilet with severe diarrhea and the stomach cramps were just awful. HELP YOURSELF. Take on a full stomach. So far this antibiotic is working considering that I was a little nervous to take it since I had never taken this before. I was prescribed this medicine for my ear infection. The only thing that I’ve really experienced last night which was my first time taking (500 mg) was that I was a little itchy with no hives, rash or swelling of anything. This is day 2 of taking it and I haven’t felt the itching again (probably because I took half of the original dose which is what I’m supposed to take) I feel like if something more serious was going happen it would’ve happened last night, but you never know I am only on day 2 lol. But so far nothing serious has happened which I’m thankful for. I’ve never really had a bad reaction to antibiotics I’ve had amoxicillin a million times and erthromycin once for a kidney infection, and never really had any serious side effects to it. It does depend on the person though.